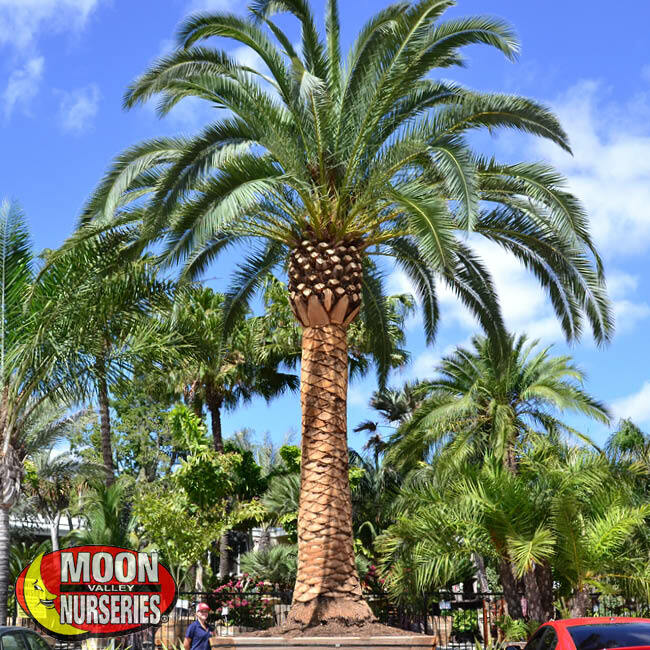 Moon Valley Nurseries has got you covered whether you have a battered landscape or are looking for one of the best ways to increase property value with an improved yard. In fact, no one does it better than us. You see, we value engineer all our products so that you can rest assured that you are getting the absolute best quality trees at the best price. 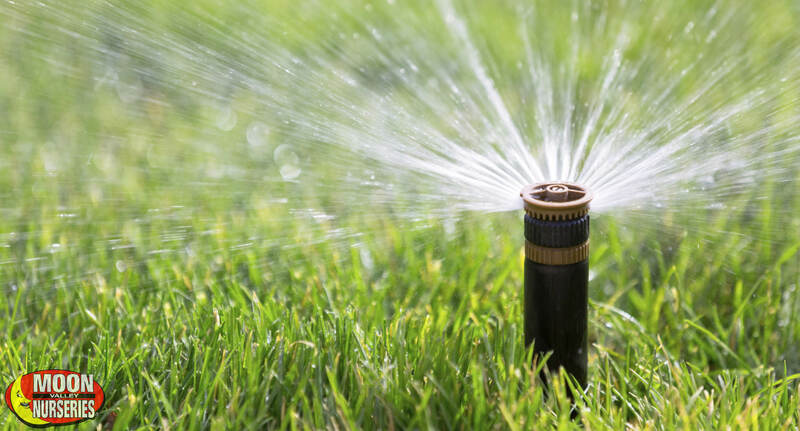 Let’s face it, time is precious, and most of us do not want to wait 20 to 25 years for trees and other plants to grow to a size that makes your yard look complete and beautiful. Buy specimen trees, and the wait is over! We grow the finest trees anywhere, following our own strict quality control measures to produce locally grown trees and plants that will thrive in the area you live! Everything is value engineered, so not only are they grown from our selected mother trees in our labs, but they are also always guaranteed. 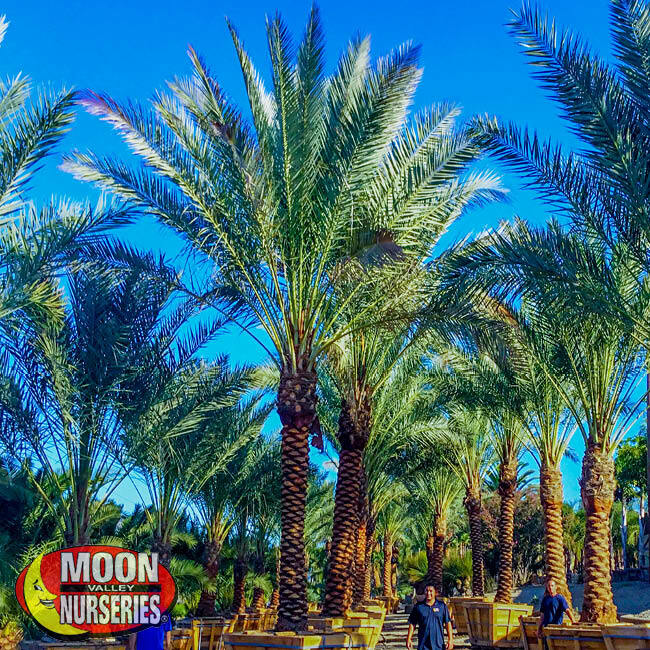 Our huge grow farms in Arizona, California, and Texas include everything from Olive trees to Ficus trees, citrus and fruit, agaves and cacti, rare and hard-to-find cycads, palm trees, and so much more. While our farms are not open to the public, you can always make an appointment to come check us out! HOME OF SPECIMEN TREES READY TO THRIVE! 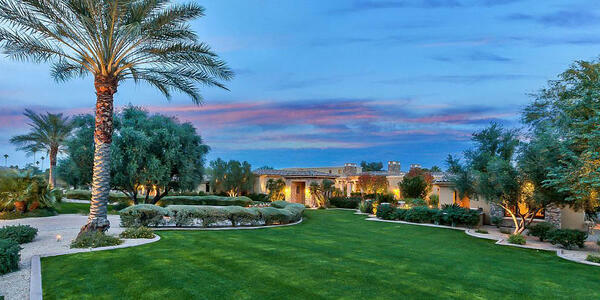 If you want an instant landscape, you will want big trees, palms, shrubs and other plants. 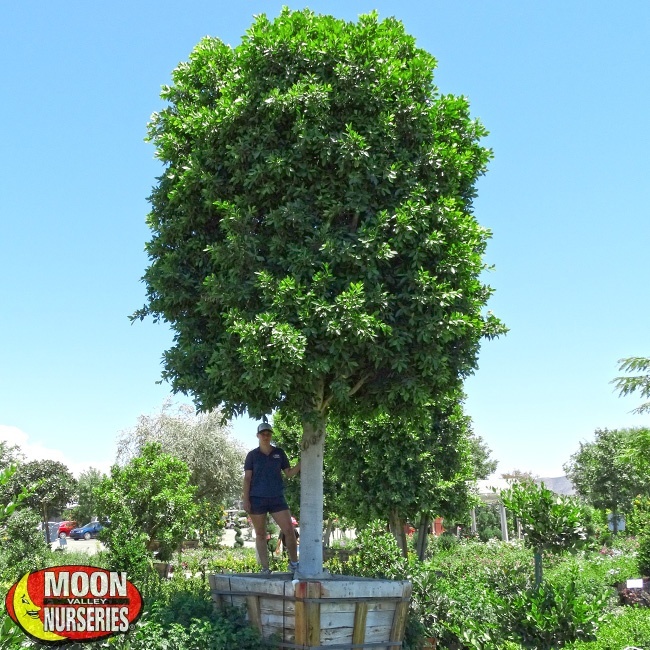 If you want privacy, consider trees such as our Ficus nitida, also known as the Hollywood Style Hedge, are a great tree that will block out unwanted views and noise in style. 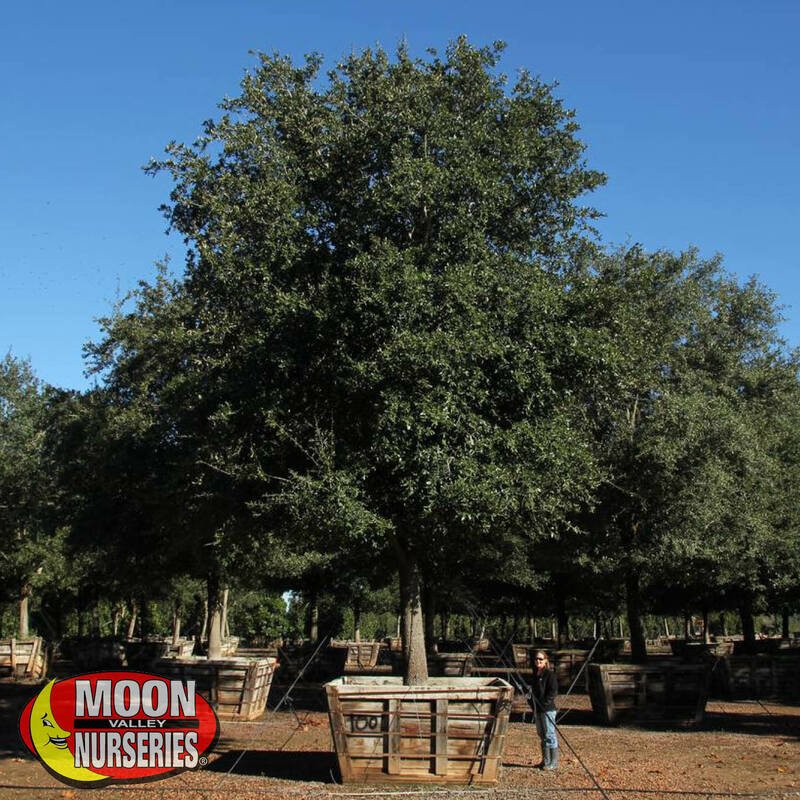 Indian Laurel Columns may be another name that you know these by, but no matter what you call them, they are a fantastic tree choice. 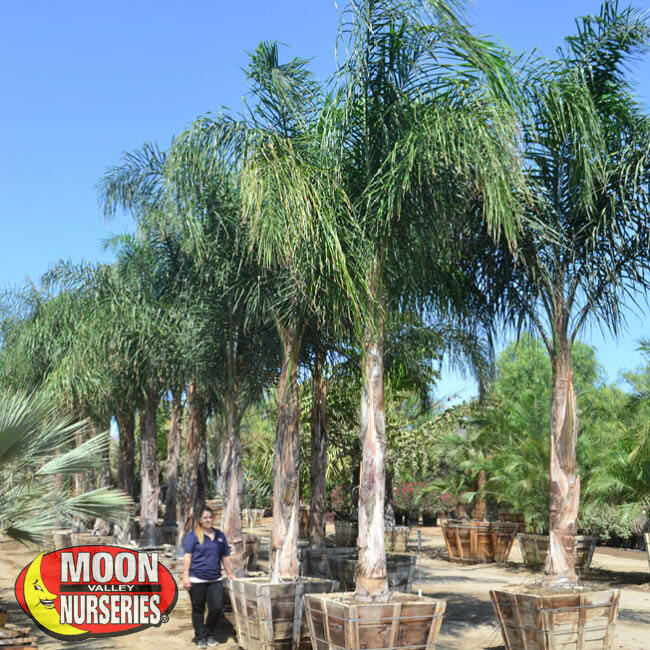 Are you looking for drought- tolerant trees? We grow them too! 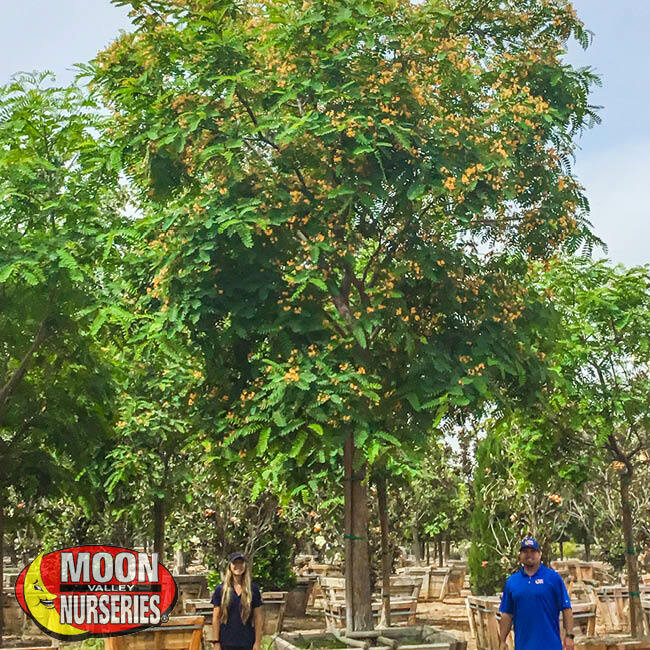 Take a look at the Desert Museum Palo Verde for a tree that is sure to get your yard noticed for all the right reasons! How about palm trees that bring a tropical look to your home? 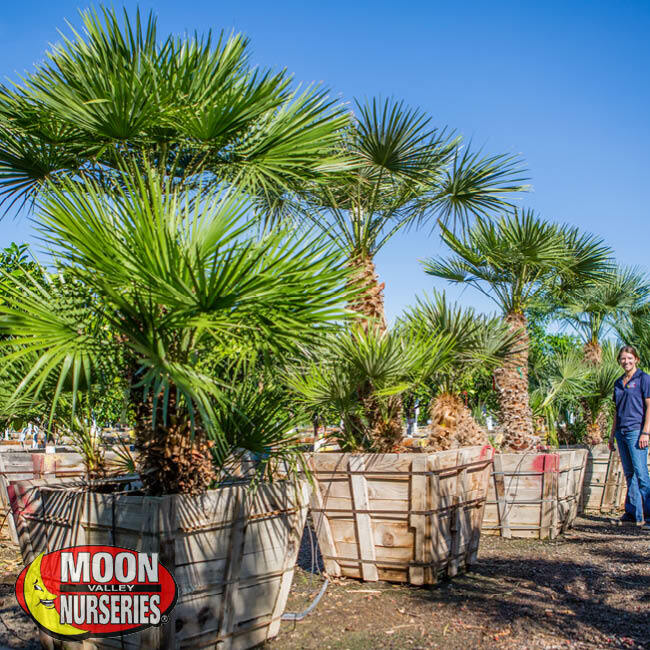 We have them too, such as our lush Foxtail Palms and Mexican Blue Palms! 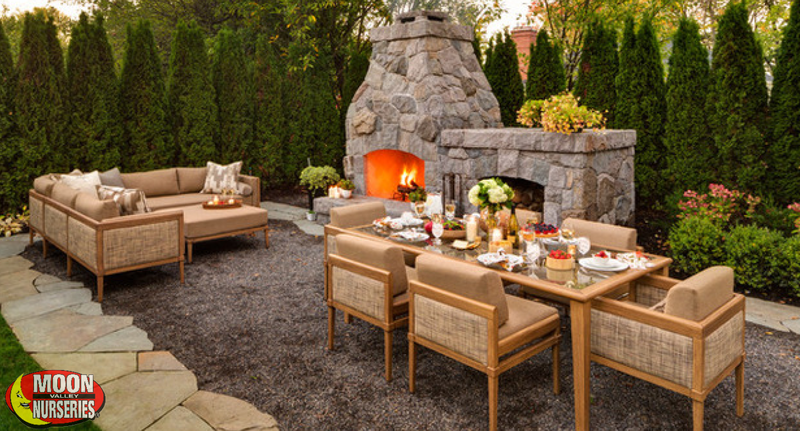 Are you seeking a look with more foliage? We grow deciduous trees, such as Red Push Pistache trees that bring the look of a New England landscape to your Southwest home! 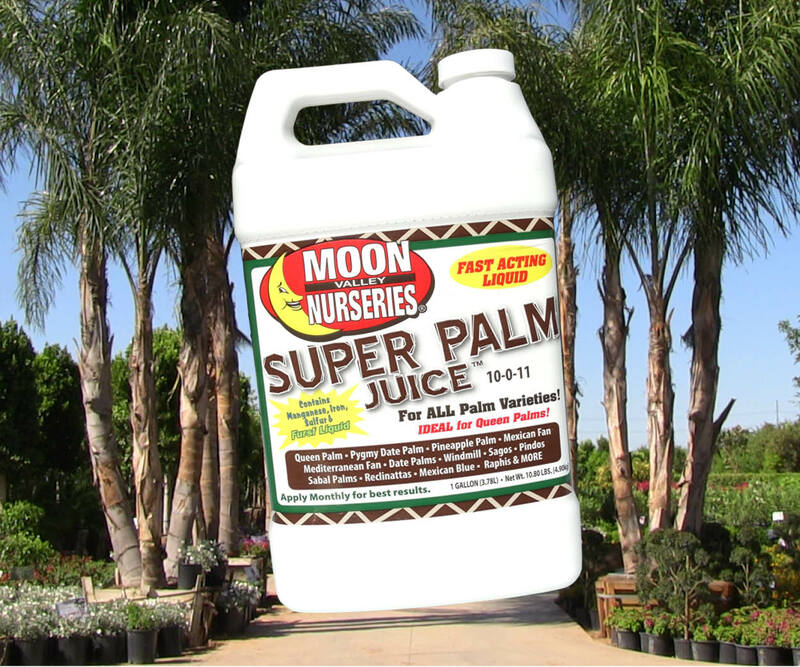 Looking for trees that can provide massive amounts of shade? You will love our variety of Ash tree specimens! Much More than Premium Trees at the Best Price! In addition to our incredible selection of premium trees at the best price, we are proud to offer professional landscape design consultations. 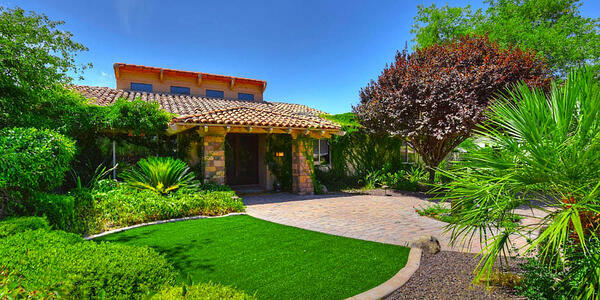 Our experienced landscape design pros are available to help you create your dream landscape. This service is free at any of our nurseries! 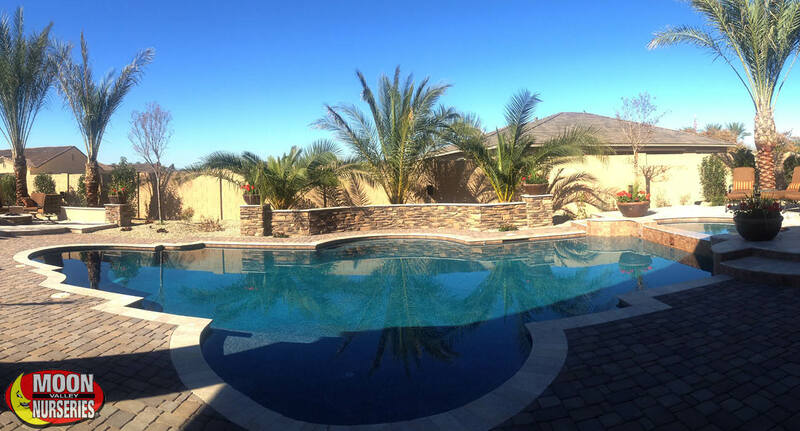 For a nominal fee, we are happy to come to you and help you create a beautiful landscape. 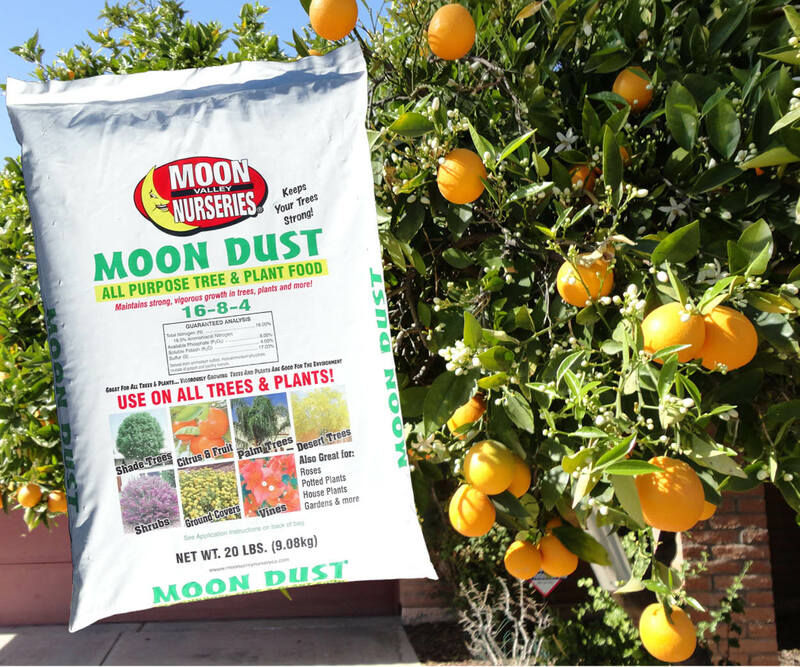 Moon Valley Nurseries sweetens the deal even more with FREE PLANTING! Yup, you read that right! We deliver the trees straight to your house and plant them for you. 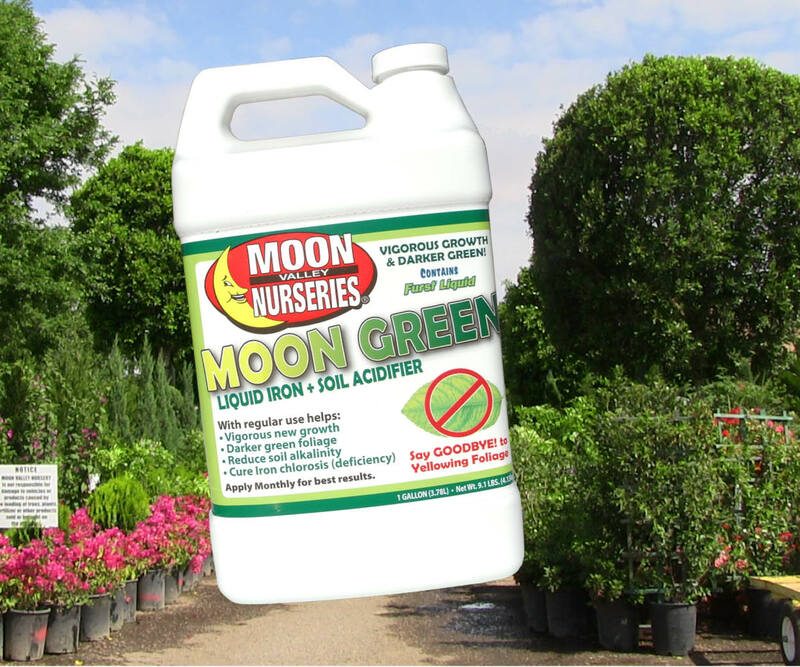 With free planting and professional design, Moon Valley Nurseries makes it easy to achieve the yard of your dreams. 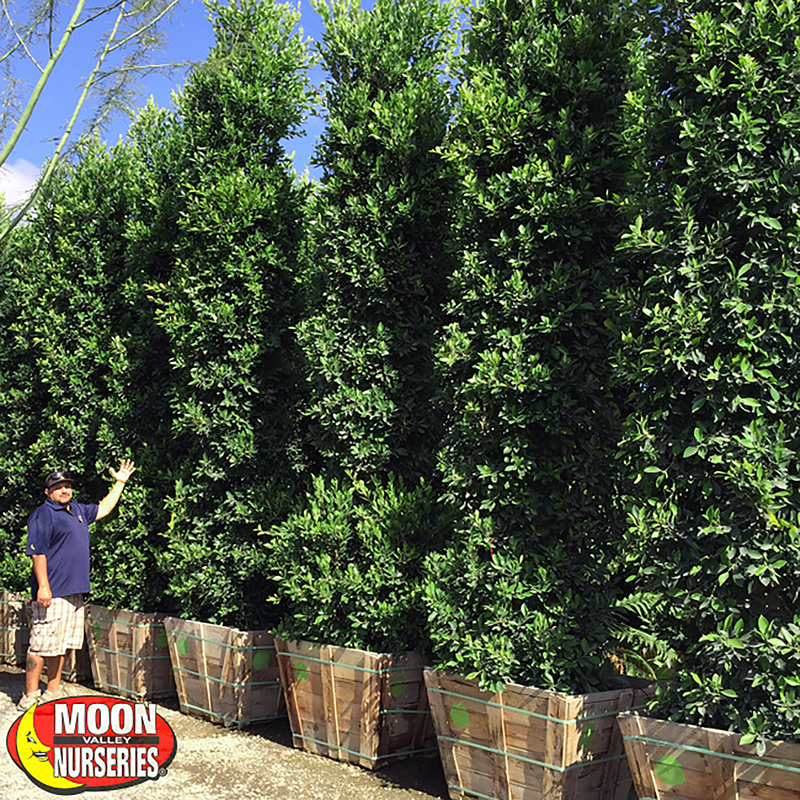 CHECK OUT THESE SPECIMEN TREES READY TO GO FROM OUR FARMS TO YOUR YARD! 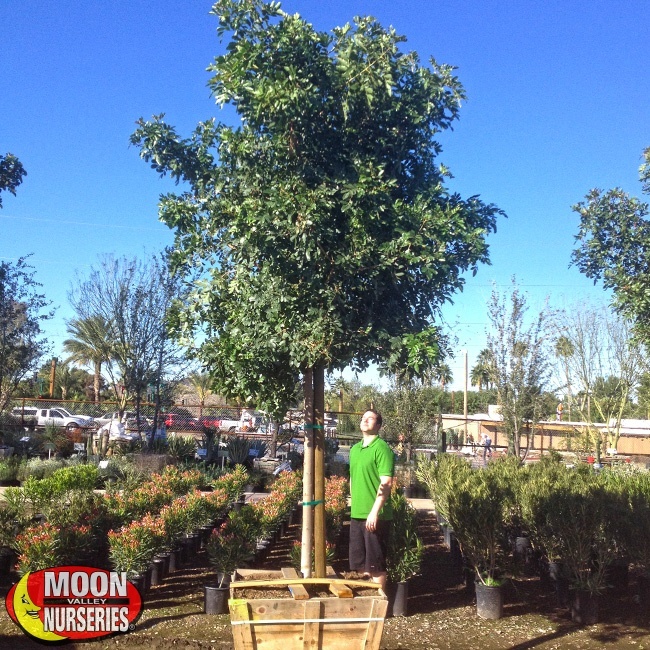 These medium deciduous trees are grown from cuttings and are guaranteed to have that lovely red fall color! These low-maintenance trees are an excellent choice for adding shade to your yard. 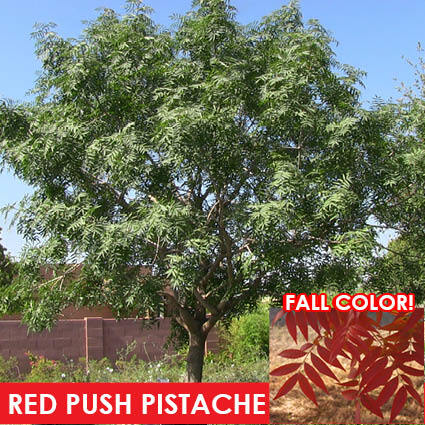 The Red Push Pistache tree is drought-tolerant so that they are ideal for landscapes anywhere in the Southwest! 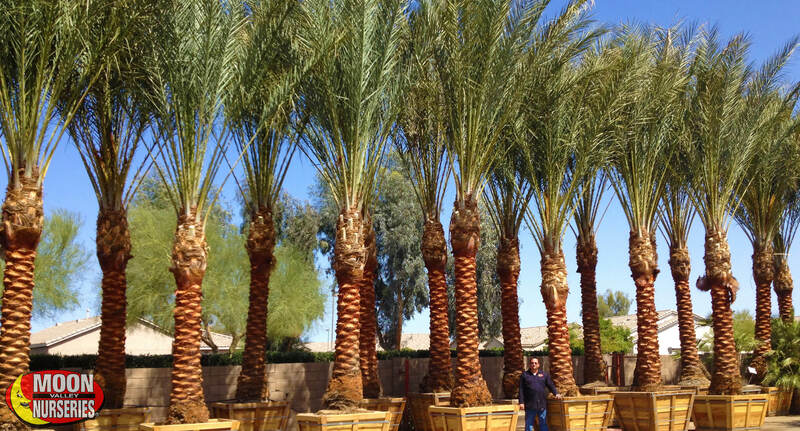 These palms will create a luxurious feel to any property! Not only do they look great, but they are able to handle any weather conditions you can throw at it. The palm leaves grow out into a large umbrella-shape for shade. 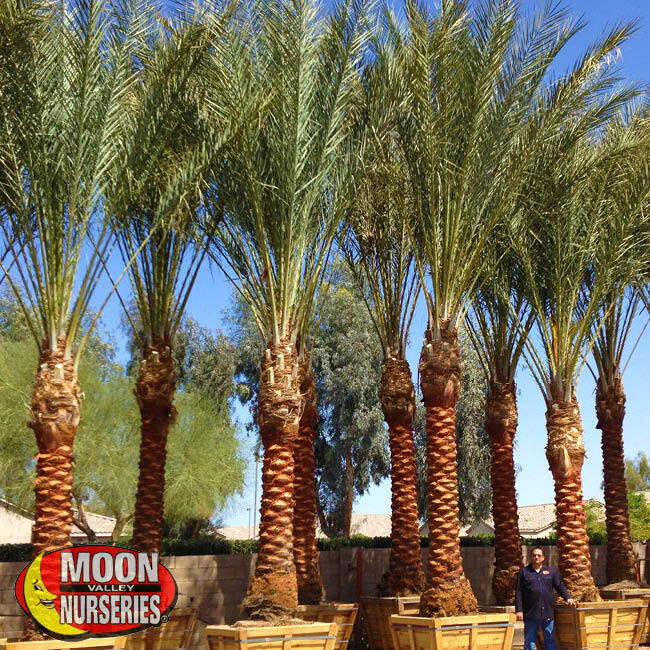 Date palms will add a resort-feel wherever they are planted. They are even great additions near pools as they make almost no mess in its surroundings! Grow your own fruit and reap the benefits! We have extra-large fruit and citrus trees available right now, bearing fruit and adding plenty of beauty to any yard, small and large. 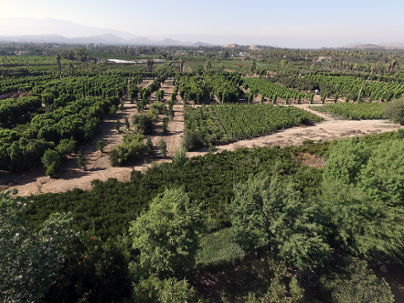 We offer Peach, Apricot, Apple, Nectarine, Orange, Lime, Plum trees, and more! 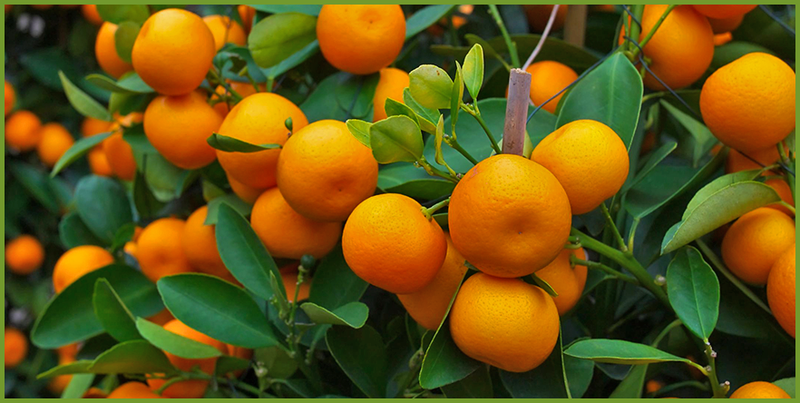 Visit us and find the perfect citrus and fruit trees to create an edible landscape today! If you need shade, you cannot go wrong with a colorful Tipu tree! 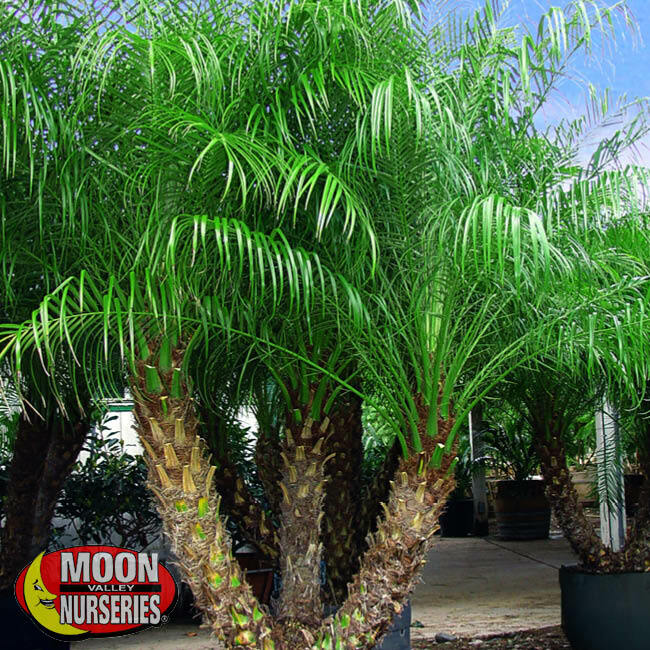 These medium-to-large trees put on a show when the leaves bloom into a golden hue creating a beautiful contrast with the feather, bright bluish-green foliage. The Tipuana tipu is one of the best shade trees you can find and is sure to add year-round beauty to landscapes. We want everyone in America to be able to have a beautiful landscape with our custom-grown, value engineered trees, shrubs and other plants. 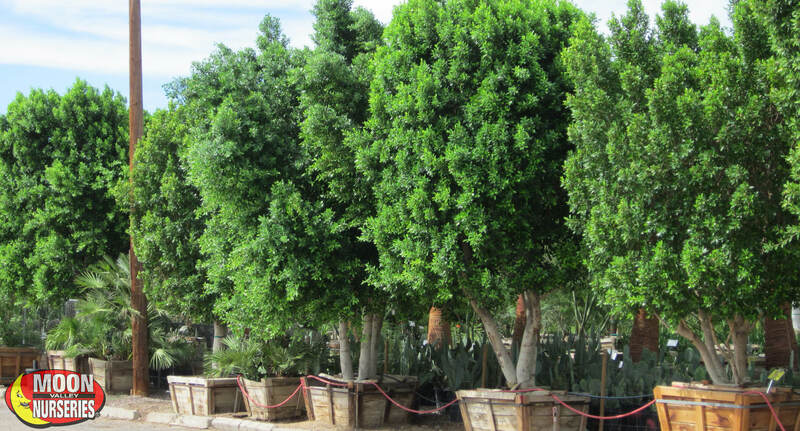 We are growing and expanding, bringing our incredible specimen trees, shrubs and other plants, as well as our renowned customer service and design consultations across America. 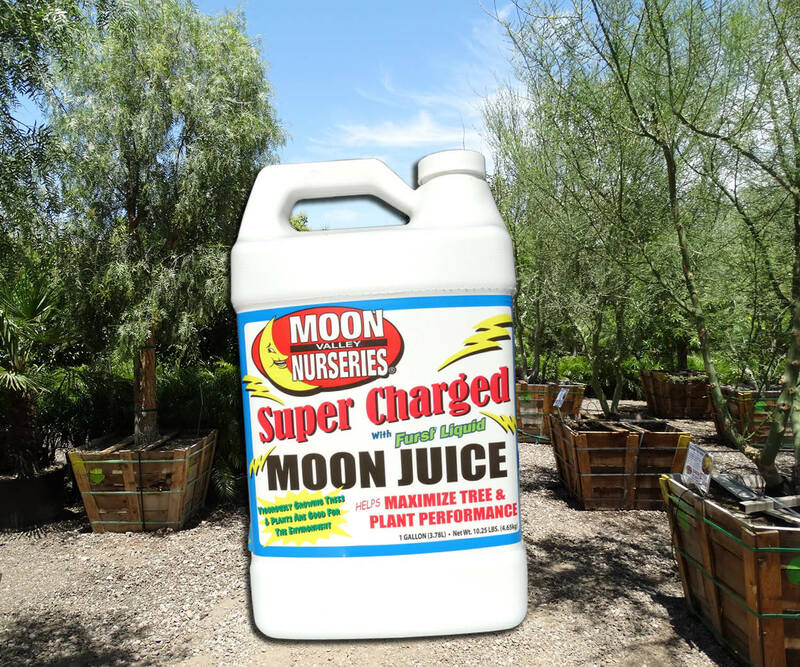 We opened our first nursery in a neighborhood north of downtown Phoenix, known as “Moon Valley”. 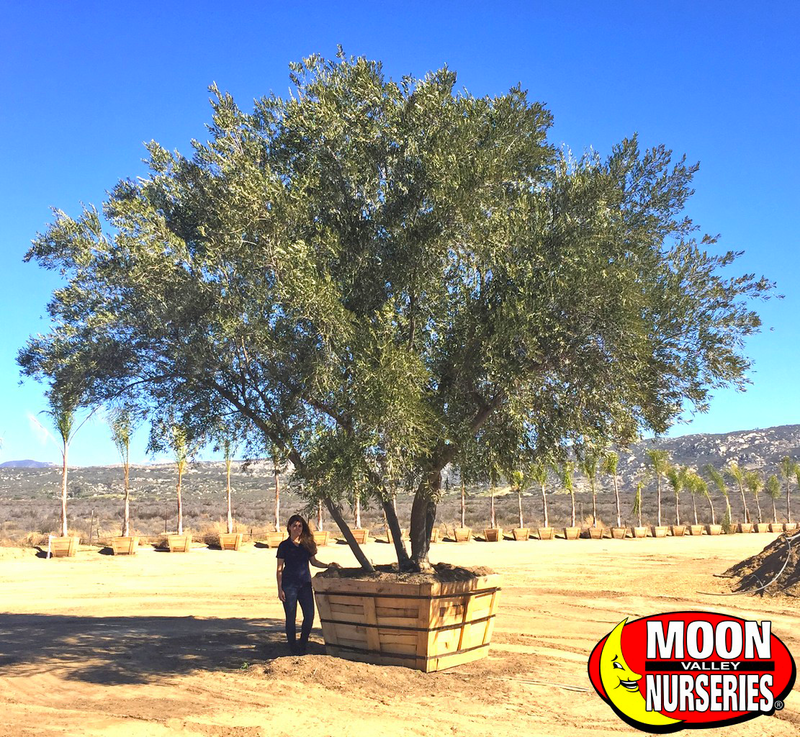 Since the beginning, Moon Valley Nursery has offered its “You buy it, we plant it” tree deals and continue to this day. We now have multiple locations in Arizona, California, Nevada, Texas, and Florida! 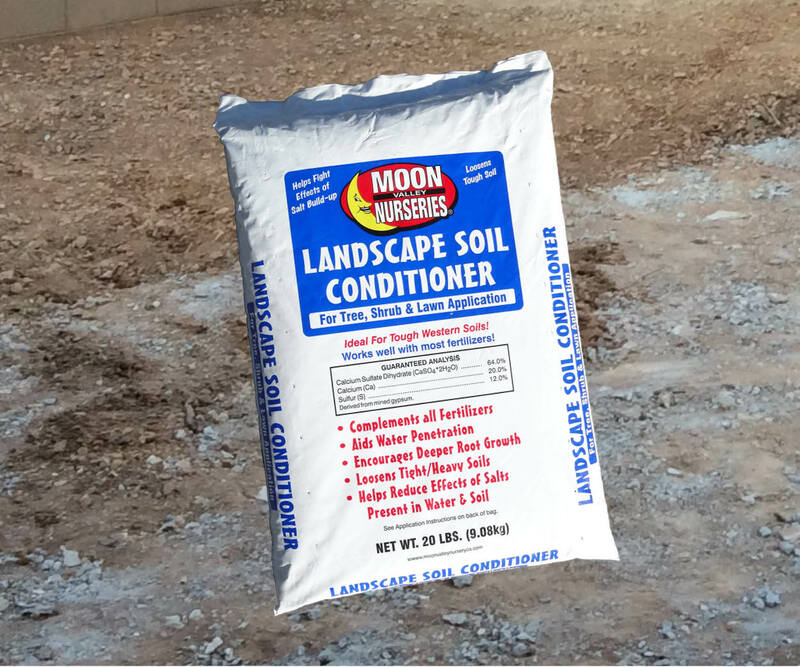 Visit us today and experience the Moon Valley difference!